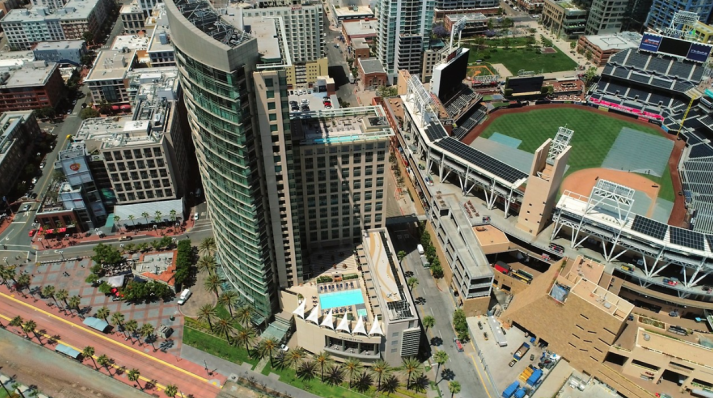 Join us in San Diego on November 1-2, 2019 at the Omni San Diego just steps from the Gaslamp Quarter - the Historic Heart of San Diego! Earn Prescribed Credits while learning from some of the most advanced practitioners in primary care endoscopy. And while you learn, you'll have plenty of time to play! As the West Coast's premier entertainment district, you can immerse yourself in the Quarter's rich Victorian architecture and history, dine with world-renowned chefs, and dance the night away at nationally-recognized nightlife venues. Tucked tightly into 16.5 blocks, the Gaslamp Quarter is a walkable urban playground located in Downtown San Diego. We're looking forward to seeing you at our annual meeting!